Bienvenue en Belgique and welkom in België. 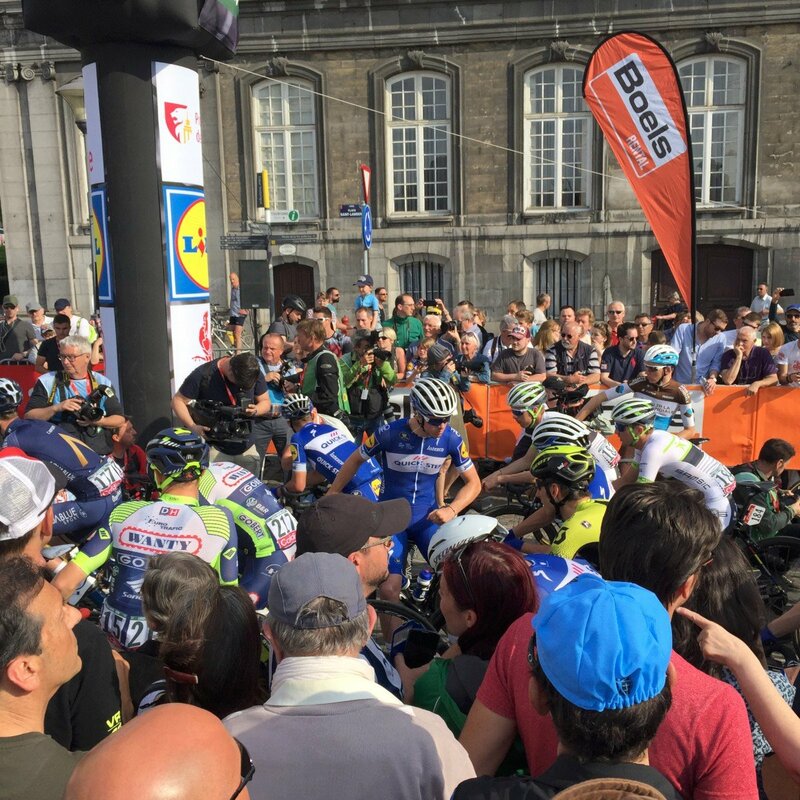 Watch and ride the Ardennes Classics; Liège-Bastogne-Liège Cycling Tour 2019. 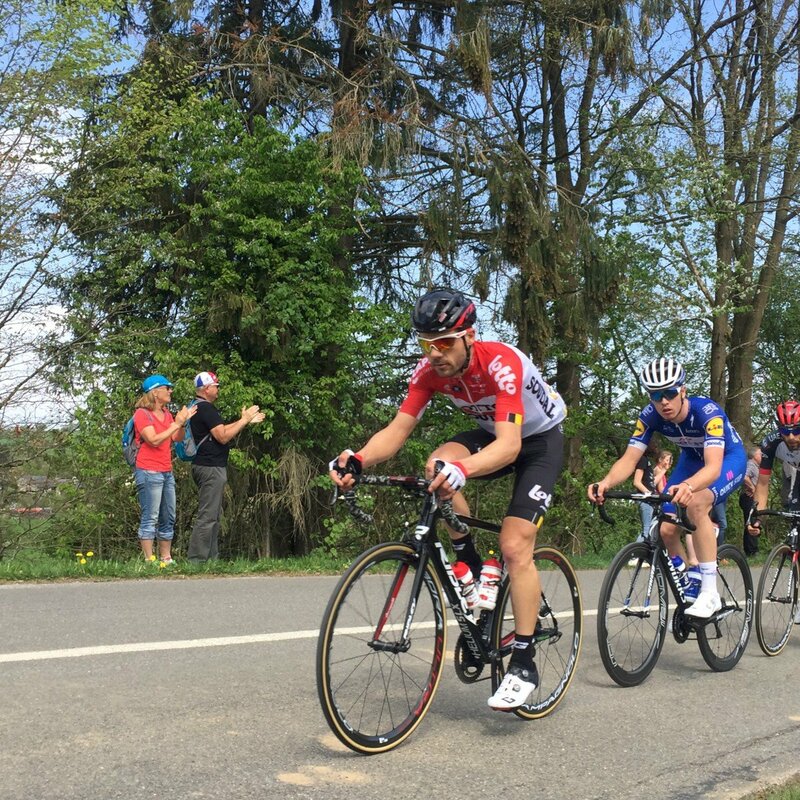 Cycling in Belgium and especially the Ardennes are famous for steep climbs and tough winding bends. Bienvenue en Belgique and welkom in België. 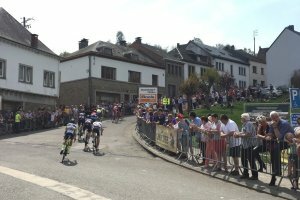 Watch and ride the Ardennes Classics Liège-Bastogne-Liège Cycling tour 2020. 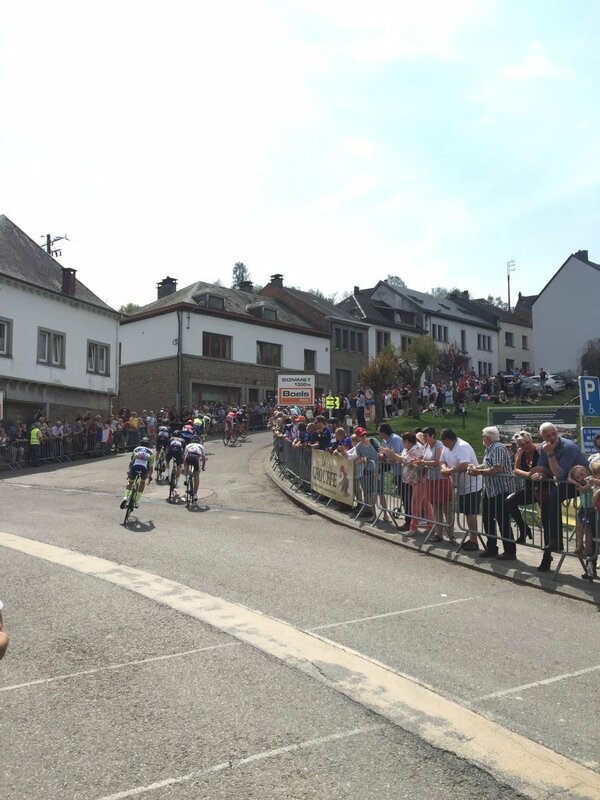 Cycling in Belgium and especially the Ardennes are famous for steep climbs and tough winding bends. 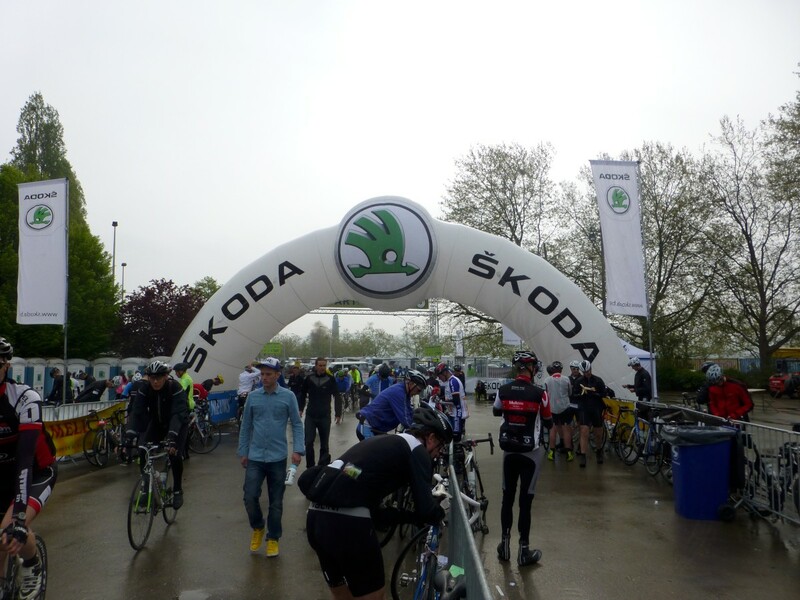 Cycle Belgium and you’ll be able to smell the clean, fresh air of the Ardennes. 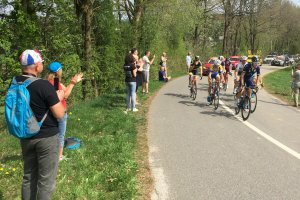 Jump on your bike and enjoy this magnificant Lìege Bastogne Lìege cycling tour 2019. 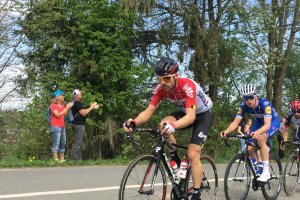 Immerse yourself on your road bike in one of Belgiums most beautiful region ; the Ardennes. Hopefully with lots of sunshine! 3 nights in medieval Maastricht (The Netherlands) on the banks of Meuse River (Maas River). Feel the ambience of the race as you follow the riders on the track from the start in to the finish. Saturday 18 April will be a day you will never forgot. 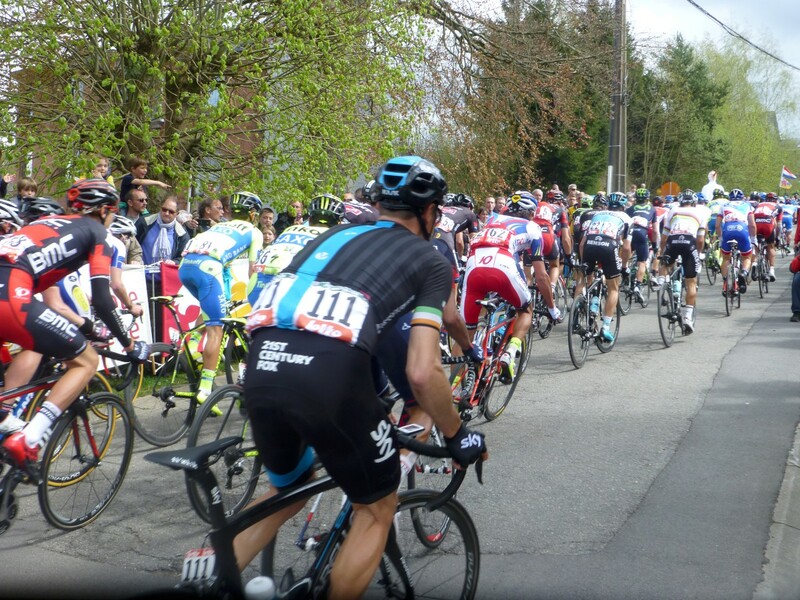 The tour version of Liège-Bastogne-Liège is the most challenging Cycle event during the Spring Classics season. Ride steep, tough climbs and enjoy the fantastic atmosphere. Cycle the Ardennes and explore the beautiful medieval villages on your way due to the Ardennes. Delight yourself in the Belgian and the Dutch gastronomic specialities. Discover and cycle the Ardennes which is especially relevant because its rolling hills, beautiful valleys, ancient towns and local gastronomic specialities. 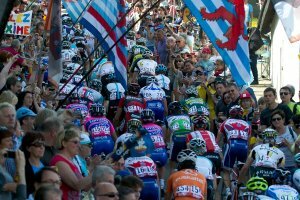 The Liège-Bastogne-Liège (La Doyenne) UCI World Tour Classic is since 1892 a classic Tour. Furthermore Liège-Bastogne-Liège is one of the five cycle monuments. 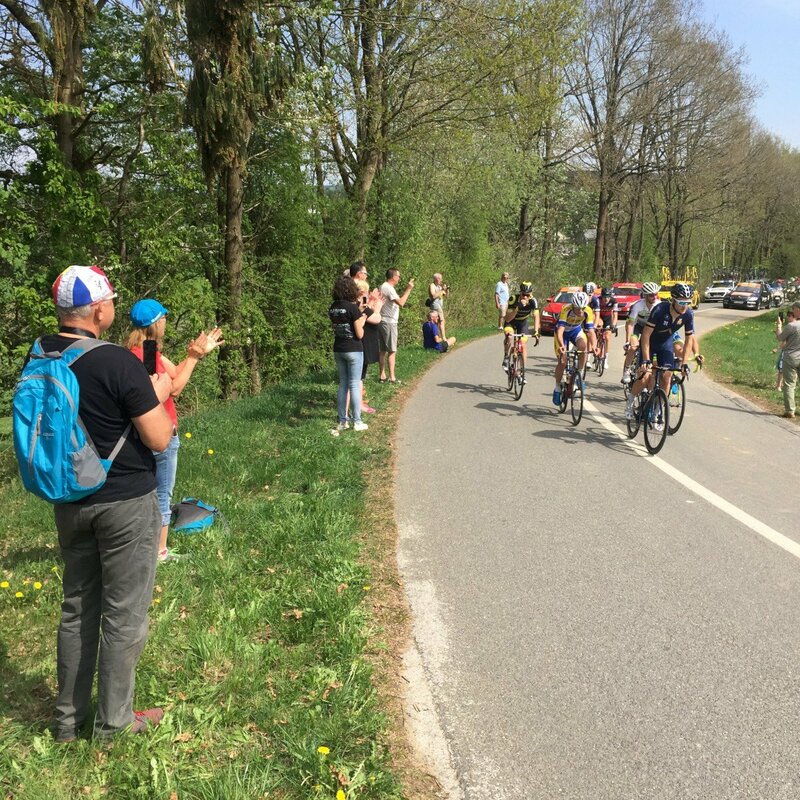 LBL is the toughest race with very difficult climbs, winding roads and rolling hills. 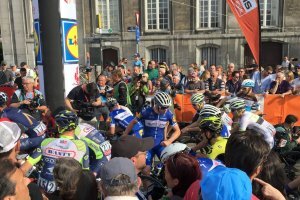 Due to the late winter the race was sometimes affected by snow and therefore Liège-Bastogne-Liège is a first class challenger. You’ll be staying at the centrally located hotel in Liege namely the Ramada Plaza Liege on bed and breakfast basis so you will have breakfasts included at times that are in line with the events. For those of you who have bought an entry into the 2019 Liege Bastogne Liege through us, you will hand out your race numbers for tomorrow’s amateur event to you this evening. You are allowed to keep your bike in your room with you. The rooms are nice and spacious. 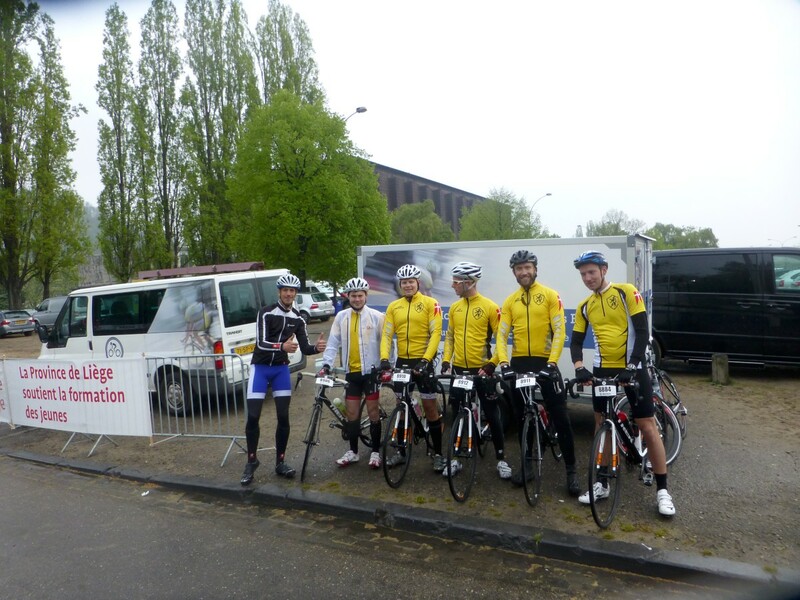 If you want to come and join us in Belgium, there will be airport transfers to the hotel in Liege today. Transfers are available at additional cost of €65 for a return transfer for you, luggage and your bike at the following times. Tell us of your flight details at the time of booking, there will be an bus to collect you from Brussels airport at either 11.00 or at 16.00. Airport transfers for flights after 16:00 cannot be accommodated. 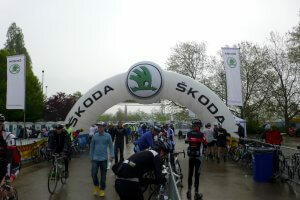 After an early breakfast, ride the short distance from the hotel to the start. There will be the option of taking part in either the 274km, 154km or 75km events. 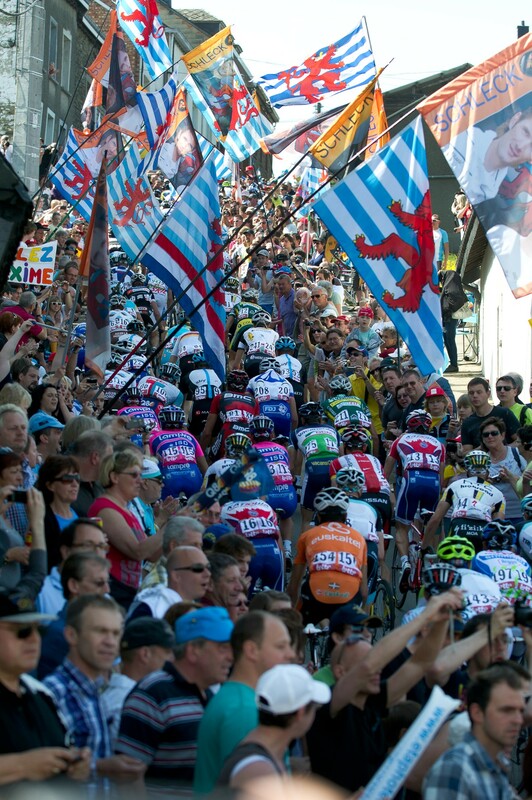 For those not riding the sportive the day will be at leisure in the city of Liege. As the start and finish are so near it is easy to get to the start in the morning and back to the hotel straight after the finish. You will provide an additional feed and mechanical stop en route with our support minibus. After the Challenge, our reps will brief you about tomorrow’s Pro event. 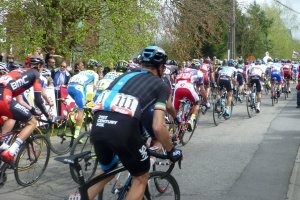 The location in Liege is ideal for accessing the start area where you will be able to see the teams arrive, after which you take you to numerous points along the route to get as many sightings of the race as you can, including the steep hills of the Cote St Roch, Cote de Wanne, Cote de Wanneville, Cote de La Redoute and the finish in Liege. There will be one transfer to Brussels Airport, leaving at 08:00. Please book a flight to depart after 12:00. Trains from Schiphol International Airport to Liege Railway station are running frequently The train ride takes approx three and an half hour. The Thalys (fast train between Paris and Amsterdam) has frequent fares, at least every half an hour between Paris Gare du Nord - Lille - Brussels Midi- Antwerp- Rotterdam – Amsterdam. The Eurostar (train which connects Great Britain to Continental Europe) from/ to London has up to 9 fares per day. 3 nights lodging 4 star Ramada Plaza Liege. Transport to various viewing locations on Sunday Pro Race day. Bike storage at the hotel in your room.